Today developer Lizzo has released a new version of FERROX CFW 4.82 NoBD with COBRA 7.55 for the Playstation 3. Check out the release notes, changelog and the download link provided below. Here is also the NoBD version as usual! 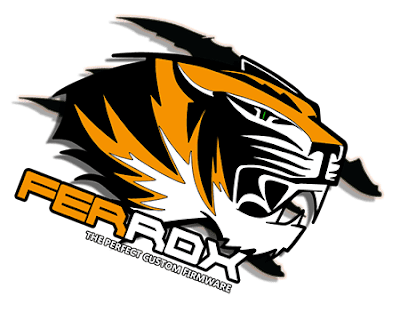 This version of the FERROX Custom Firmware is designed for anyone who has a failed reader. In fact, the NoBD completely disables the reader, and with this the console returns to work fully. You can start Games and Homebrew without any mistake! The FERROX NoBD COBRA 7.55 version imitates the normal COBRA version, with just the addition of the NoBD Patches. So I report the news in the new version COBRA 7.55 in case you missed them. COBRA 7.54 - Fixed Bug in the installation of game updates with Syscalls disabled - Credits to Alexander, Aldostools, Joonie. COBRA 7.55 - Fixed Bug to delete game data / Applications / Homebrew with Syscalls Disabled - Credits to Alexander.